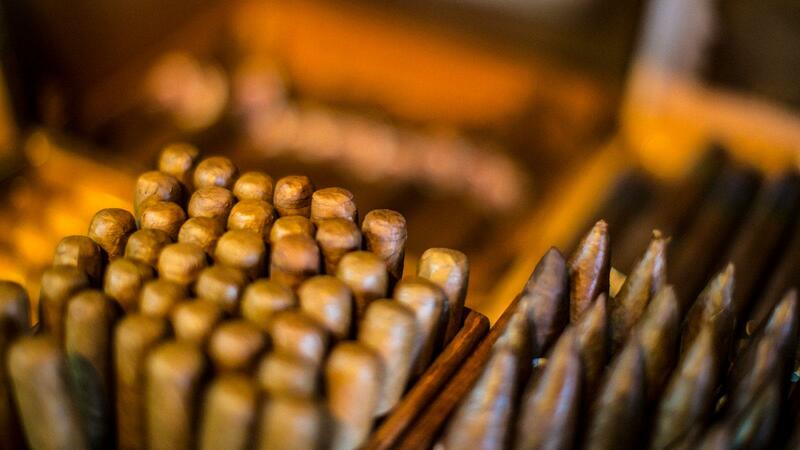 Can Cigars Go Stale And Lose Their Flavor? Yes, they can. As cigars dry out under the duress of improper humidification, they lose the oils that carry the vital flavor elements. When the oils are lost, you can replace the moisture by rehumidifying your cigars, but you can't replace the flavor. Thus, a cigar that hasn't been humidified for long periods (i.e. months) can be revived to a moisture level that will allow the cigar to burn properly, but it will taste stale. This does not apply to cigars that may have dried out over the course of a weekend fishing trip. Nonetheless, we urge you to take constant care of your cigars.